Seoul – Korean singer-songwriter Roy Kim appeared in front of the press on April 10 (Wednesday) to apologise to fans and express his intent to cooperate in the investigations. The singer currently faces a charge for the distribution of illegal media content without consent through social platforms, reported allkpop. His close friend Jung Joon Young is one of the members of the controversial chat room alongside Seungri and Jonghun (a retired Korean musician and actor). A day before Kim’s appearance for questioning, the prestigious Georgetown University announced that they would be starting a thorough investigation of their student to evaluate his case fairly and sensitively. Kim allegedly confessed that he did not take the photos that were shared in the KakaoTalk chatroom but only downloaded them online. Koreaboo noted that Kim, who only had a month left before his graduation would probably be delayed due to the investigations. 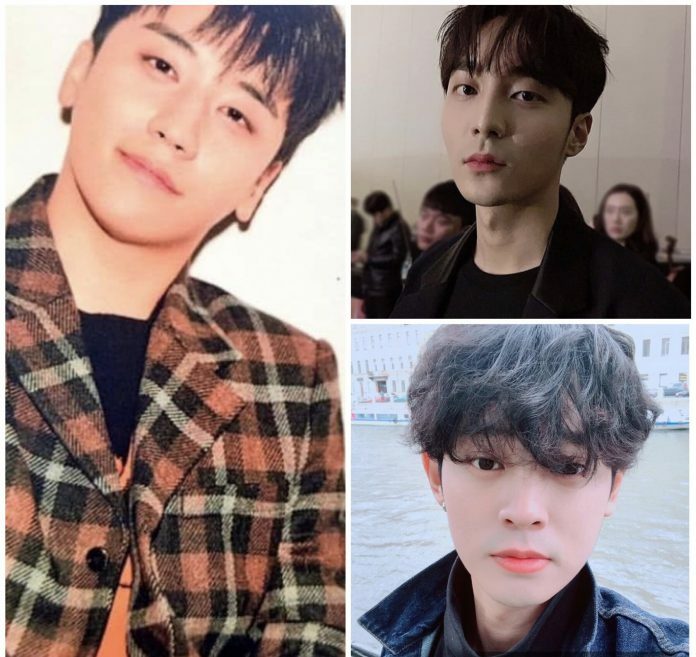 “The deliberation committee decided last month that these three individuals will be temporarily banned from appearing on broadcasts,” announced the Korean Broadcasting System (KBS) on April 9 (Tuesday), in relation to Seungri, Jung Joon Young and Jonghun. Any illegal and immoral behaviour portrayed by celebrities that causes a social disturbance is reviewed by the KBS Broadcast Regulatory Review. KBS added that the ban is not permanent and the three K-pop artists may return on broadcasts if they have been found innocent after trial or after their legal punishments, reported allkpop. Updates on the investigations will be posted.